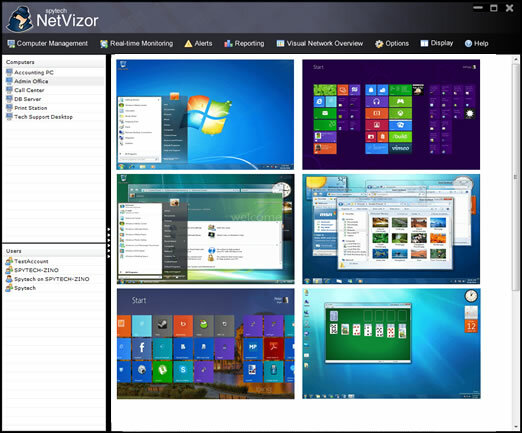 NetVizor can be ordered online in our guaranteed-secure environment and downloaded immediately after purchase. Orders can also be placed via phone, fax, wire transfer, bank transfer, PayPal, purchase order, or postal order. All purchases also come with Lifetime Priority Support and free minor version upgrades. Licenses provide lifetime usage, and come with 1 year of free major upgrades!